Nick is a Certified Financial Planner™ and is a graduate of Gordon College, where he received his degree in Communications & Business. After college, Nick co-founded Cling, a non profit organization he created in memory of his mother. Nick and his wife Ashley also co-founded the non-profit organization, The Miss Pink Pageant. The Miss Pink Pageant started in 2010 as an annual benefit event that celebrates the life of breast cancer survivors and the true beauty, courage and hope that they each possess. 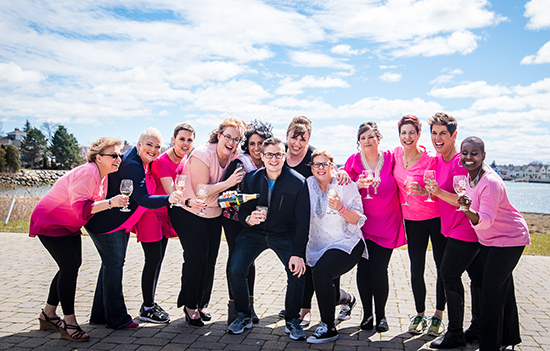 It has grown to serve as a community for breast cancer survivors and their families to come together in support. Foster health habits by offering fitness events, healthy living tips and wellness care. 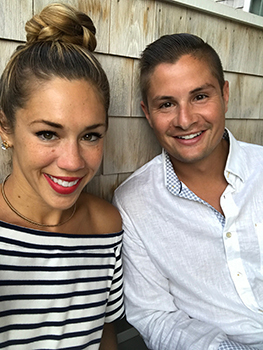 Nick resides in Ipswich, MA with his wife, Ashley and their dogs, Kanupi and Bear. 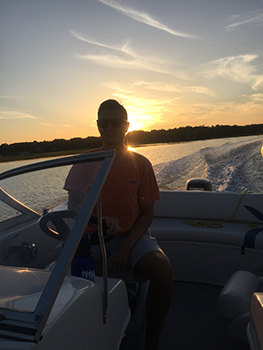 In his spare time he enjoys taking his boat out with family and friends as well as watching and playing sports.